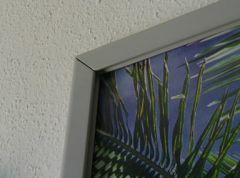 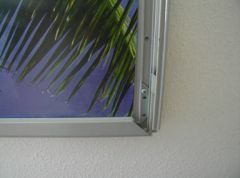 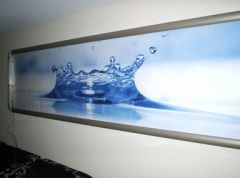 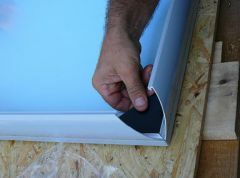 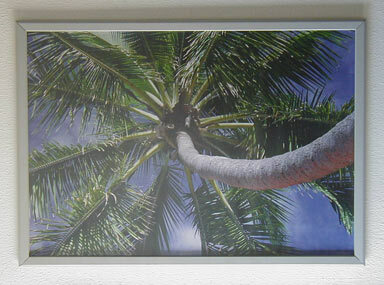 Poster frames are good tools to present changeable information and up-to-date decoration photos. 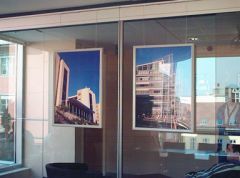 Banners can be changed easily in clipp-frames without expertise. Slim and wider frames can be chosen in standard sizes and custom-made dimensions. 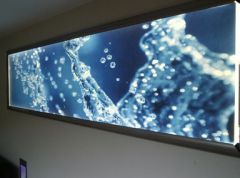 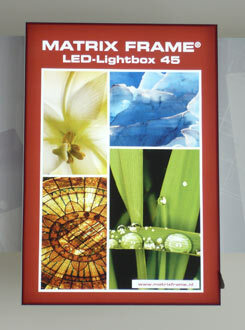 Frame lights systems with semi-transparent printed films have discrete eye-catching effect. 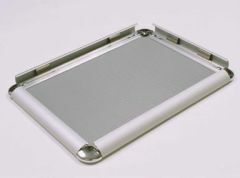 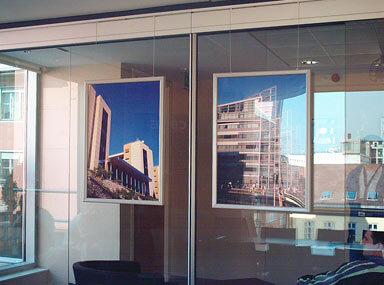 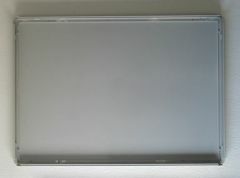 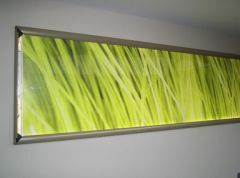 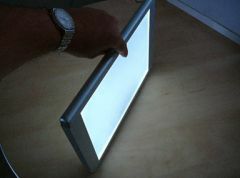 Both the luminous and non-luminous frames can be applied in single- or double-sided form.